Home Computer Tips Security How to use Encrypted messages Gmail and why? 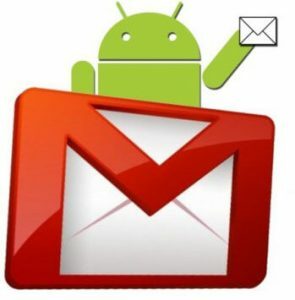 How to use encrypted messages Gmail? Encrypted messages Gmail aren’t new, but if you want to improve your IT security, you should read this. Nowadays, we see how hackers improved their techniques. But we can also improve our techniques, stay here a discover how to use Encrypted Messages Gmail! If you are a user of Google’s email service and your web browser, Chrome, you have at your disposal a simple tool that will facilitate the encryption of confidential messages. This is Secure Mail for Gmail, an Open Source extension that does exactly what it says. The first, of course, is to install Secure Mail for Gmail. So you will see how to enter in Gmail the button next to “redact” with the symbol of a padlock. That is, after installing the extension, you can compose and send normal or encrypted messages. When you choose to send an encrypted message, the window will be distinguished by a red border and a warning. Also, as you type, you will see that automatic saving as a Gmail draft fails; This is because the encryption of the text occurs in the extension’s cache. That is, it never reaches the Google servers and therefore it is not possible to generate a draft (otherwise it would be absurd). Thus, once the message is composed, it is only necessary to assign a password and, if desired, a track. It should be clarified at this point that Secure Mail for Gmail uses symmetric encryption. This means that the security of the encryption falls entirely on the strength of the chosen password, which the recipient must also know. The recommendation is that both sender and receiver, previously know a password by more private means. An example, speaking face to face and pointing the phrase on a piece of paper. In the same way, the two must have the extension installed. Once the message has been sent, both the sender – in the “sent” section – and the recipient – in their inbox – will be able to decrypt the message, whose subject remains always unencrypted. And there is no more. Read More: List of Viruses you should take care about! Why do I recommend using encrypted messages on Gmail? 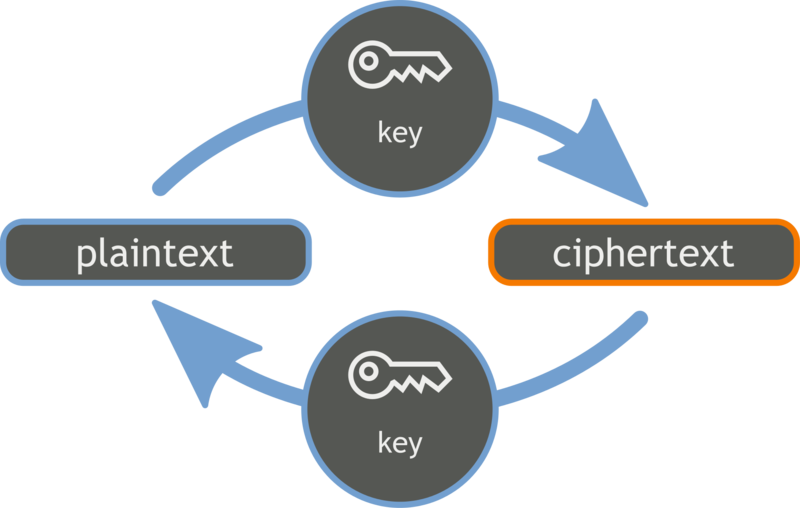 When talking about encrypted messages I must say that security is the most important reason to use it. You’re not only sending info, you are sending it and you can guarantee nobody will know about the message. One of the examples I can give you about encrypted messages currently is Whatsapp. They designed an encrypted system for the messag es and the results are pretty good. Imagine what info you could save using this system on Gmail. That’s my first reason. Read More: Improve your Website Security with these tricks! Gmail, or I should say Google, is developing an innovative system to protect people of hacking. However, we need give a hand with this and keep informed about new ways to protect our Gmail and more. Encrypted messages are the best way to stay away from hacking and, if you think well, it doesn’t take time. Commonly, cyberattacks have success because people don’t take action against them. Don’t be like other people and start using Encrypted messages. Encrypted messages Gmail have time being used. Now you have the information, you can start to prove it with some friends. Take advantage from hackers, and don’t hesitate to leave your comment below. I’d like to hear your opinion about this system and if you’ve used it. See you soon. Also, you can technology tips on Facebook and Twitter. Bye! Previous articleOnePlus 5T: An alternative to iPhone X?